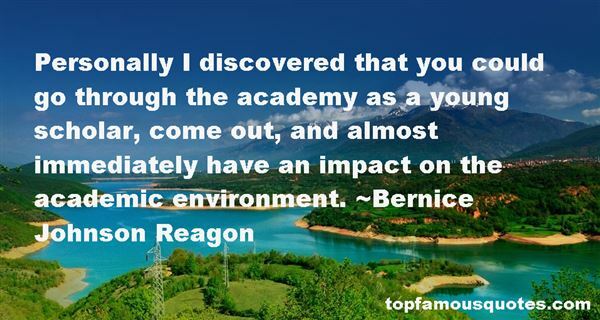 Reading and share top 18 Bernice Johnson Reagon famous quotes and sayings. 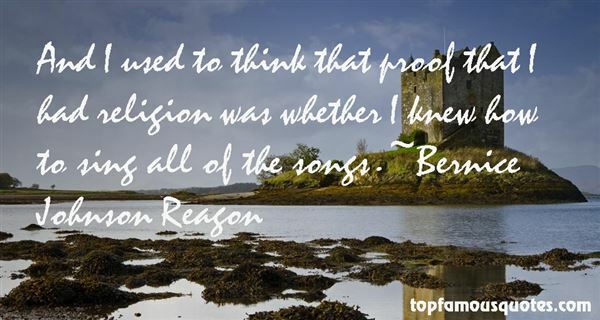 Browse top 18 most favorite famous quotes and sayings by Bernice Johnson Reagon. The moment you say, 'I want to do a role,' the story suffers. I don't set priorities in terms of roles or scripts." 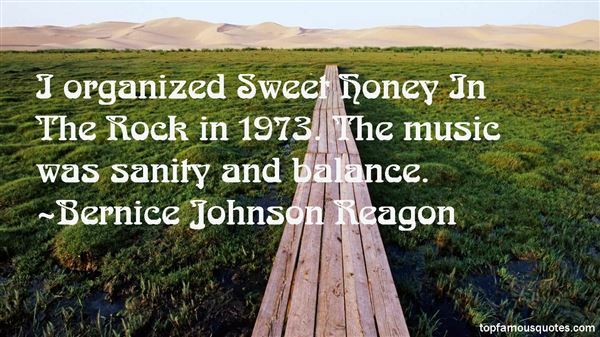 What Did Bernice Johnson Reagon Talk About?